The LA Art Show is distinguished as the region’s foremost celebration of the visual arts offering collectors, galleries and the community the opportunity to view, exhibit and purchase art from around the globe. Every year all expectations are exceeded and 2017 proved to be record breaking as we deepened our roster of galleries, pursued new exciting art programming and engaged LA’s major art institutions. The demands of the evolving art market in Los Angeles and it’s emergence as a vital player of the global art scene drives the marketing and planning. Creating an art show which influences the highest level of creative innovations through the connection of world-class galleries, renowned artists, top curators and collectors is the goal. The LA Art Show is proud to be one of the world’s largest and longest running events with more than 100 leading galleries from over 18 countries exhibiting in 200,000 square feet of exhibition space to an estimated 70,000 attendees over a four day period. 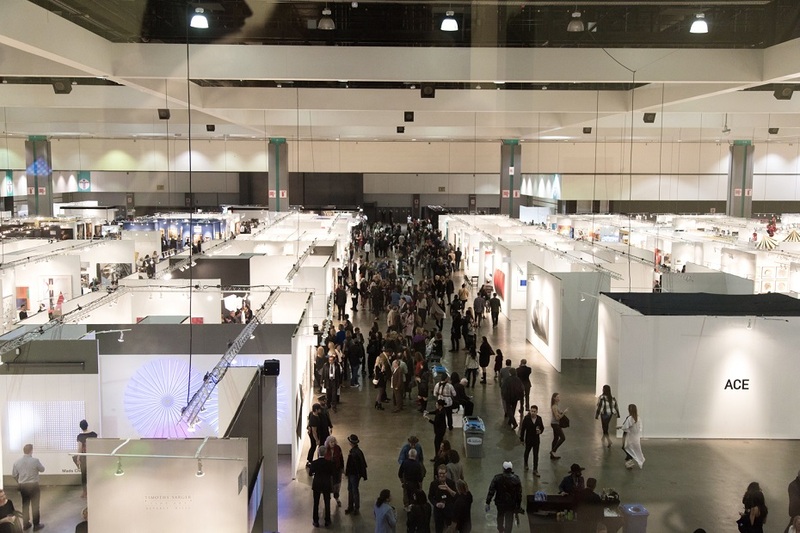 The LA Art Show entered its third decade, led from its inception by creator and producer Kim Martindale with an expanded curatorial team, harnessing their vast knowledge and experience to steer the international focus and content development of the fair. Designed to address the cultural interests of Angelenos, in 2017 the LA Art Show created a robust slate of programming organized with The Broad, the Getty, LACMA, MOCA, MOLAA, Anaheim’s Muzeo and UCLA Chicano Studies Research Center. The partnerships with galleries, non-profits and prestigious art institutions featured bold new art performances, evocative installations, special exhibitions featuring Dansaekhwa, one of the most influential Korean art movements of the 20th Century and engaging dialogs with prominent museum directors, internationally recognized curators and top artists. As Los Angeles secures its position as an influential international hub for the creation and presentation of contemporary art, the show is placing a new focus on modern and contemporary work to invite and excite the audience. This coming January 2018, LA Art Show will be celebrating the harmony between art and design with the launch of DESIGN LA ART. This new designated space in the fair will include a curated selection of 10-12 exhibitors creatively showcasing modern furniture, accent decor, architectural objects and jewelry in a series of circular, open-area vignette spaces designed to offer a natural-flow experience between the two worlds. 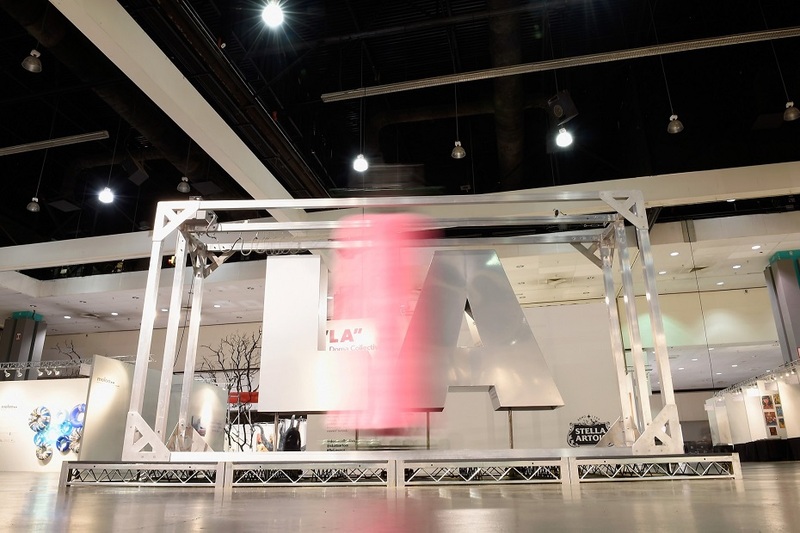 DESIGN LA ART broadens the offerings for the show’s 70,000+ discerning art enthusiasts, key designers and collectors. The expanded area will provide a context to how fine art and design intersect.